Taylor Made Working Dogs is a full service kennel, specializing in top quality dog training in the San Diego area. 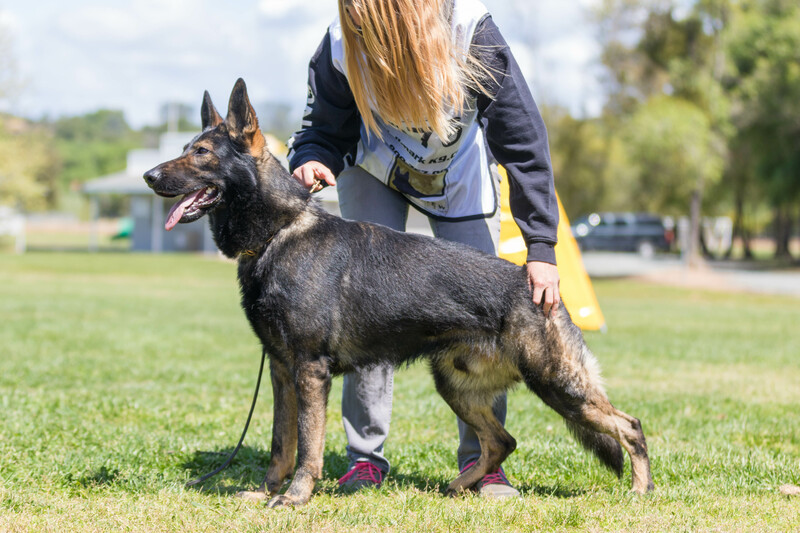 We include private lessons, group classes, service dog training, personal protection training, behavior modification, competition training, schutzhund and inboard training. We pride ourselves in using a well rounded, balanced program. Along with our training program, we are 3rd generation breeders of Working Line German Shepherd Dogs. Following a strict breeding program within our kennel, all of our dogs are selected for top genetics, making us the only breeder in California offering a life time guarantee against all genetic health issues. Taylor Made Working Dogs is a family owned and operated working dog kennel dedicated to provide the highest quality training for all breeds. It is our promise to preserve the integrity of the German Shepherd Dogs bred within our breeding program and to devote our resources to improving the breed.